After a short absence, the Share to Facebook feature is back. We have now re-implemented this feature using Facebook “stories”. 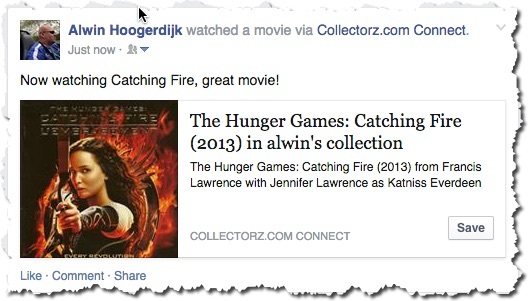 – Select an item in your collection, click the Share button and select “Facebook”. – Now enter a personal message and click the Share button.